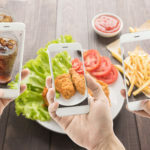 Instagram famously makes it difficult for users to include links to external websites on posts, which is why they are currently working on an e-commerce initiative. Typically, brands have to include ‘check link in bio’ in their photo’s caption, and although advertisers using Instagram have the option to include a ‘buy button’, clicking on this button will send users out of the app to make purchases. As we mentioned in our previous blog post, four out of five smartphone owners used their phone to shop in 2015, so the need for social media channels to make mobile shopping easier is increasingly urgent. 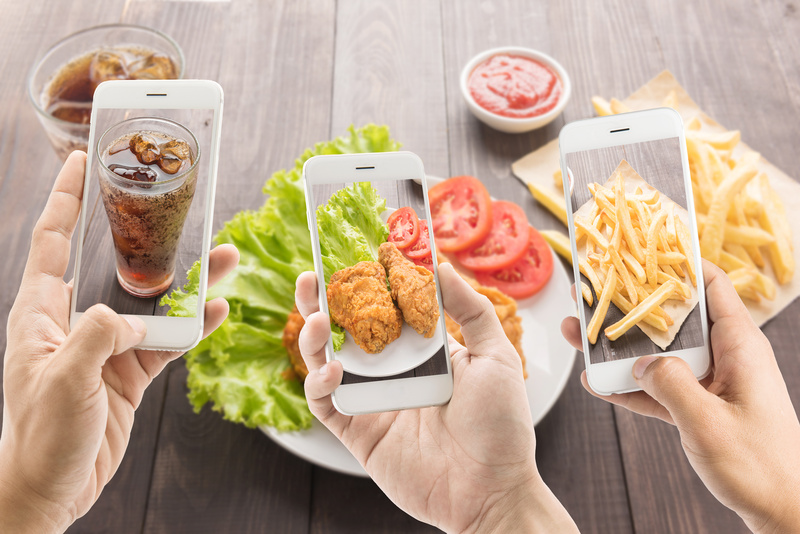 With new developments, the aim is for Instagram to soon allow customers to shop for products directly in the app, making it far more convenient. Once Instagram has showcased the new feature using 20 retail brands for iOS users in the US, they will then decide whether to open this feature to all users. If it goes ahead, this new feature will be hugely beneficial for all brands across the world, and is likely to cut down on customer inquiries, because customers will be able to better locate product information.